I read this article and found it very interesting, thought it might be something for you. 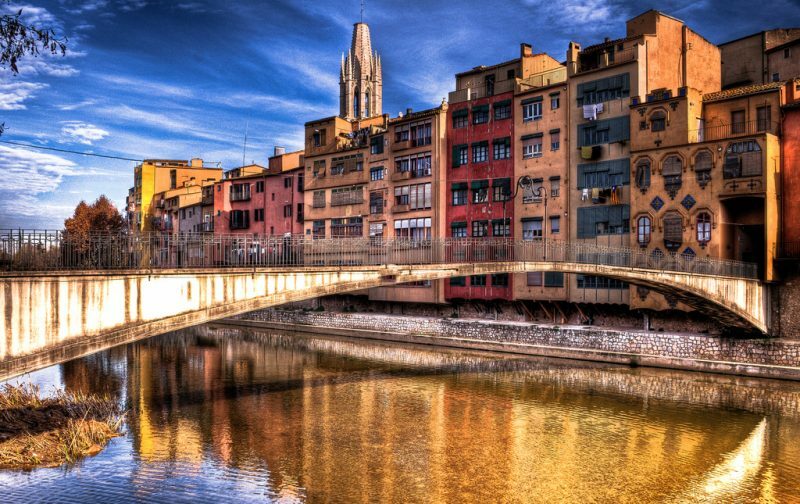 The article is called 7 Places to Shop in Girona: What to buy and is located at http://trip-n-travel.com/listicle/14165/. 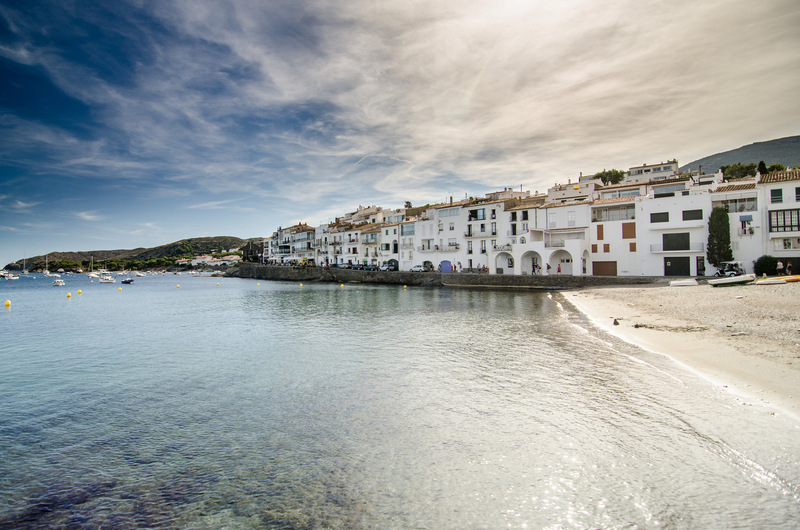 Spain is a Mediterranean country where multicultural history and tradition, creating a special merry spirit of the people and their vitality is transferred onto the streets, restaurants and shopping stores. 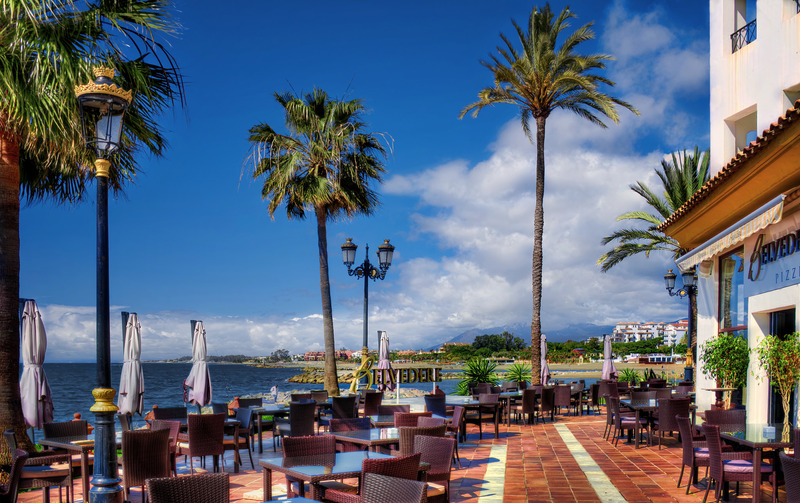 In this beautiful Spanish town, you can see many different types of shops. 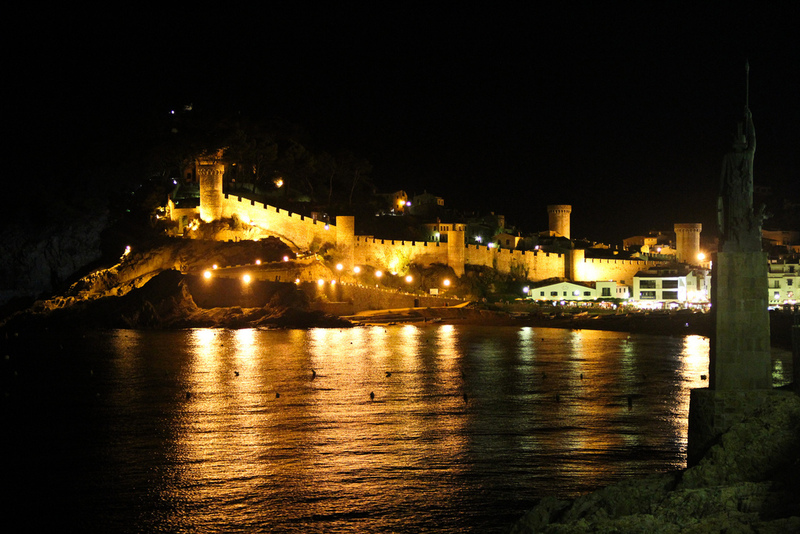 In this Article, I will meet you with 7 most popular stores and places for shopping in Girona Costa Brava. If you are a true fan of the adventures of Tintin, you are at right place! In Girona you can see numerous shops, but you can’t miss Papers Shop because there you can see big offer of Tintin toys, they are ideal for decorations, birthday gifts, this figure will make happy any true fan of Tintin. If you can’t find your favorite model, no problem! They can always make orders for you, also they can make custom Tintin Figure just for you, you will see a lot of wrapping papers, notebooks for very old magazines. Maison Marina is a store where mother and very young daughter are designers for clothes. 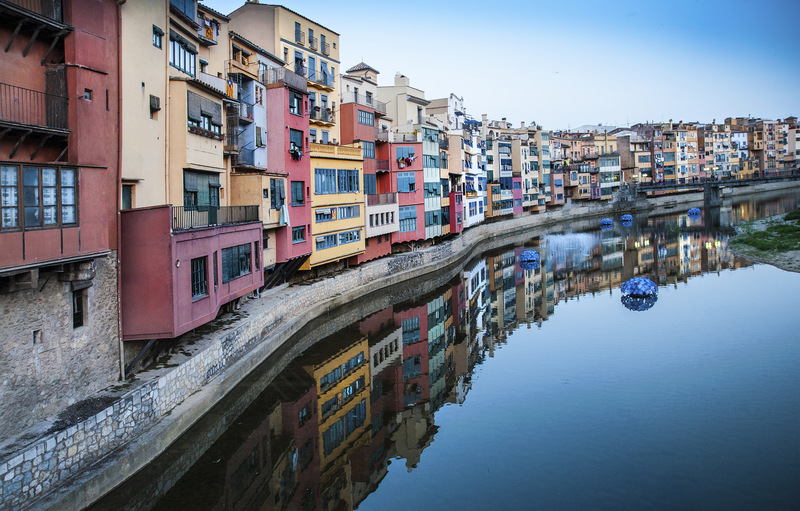 Clothes are made in Girona, they guarantee the high – quality. Every piece of dress is made by Marina, you can find their shop in the centre of Girona. They are offering limited edition clothes, extremely rare and trendy clothes made by Patricia and Marina, unique dresses, this shop has an advantage because you can tell them to make changes on clothes so every person can fit. This store is universal for every age! Red point is leading company in the swimwear fashion, you can find new ranges for man, boys, girls and you can choose special sizes for you and Red Point offers 300 great looking patterns. They have an amazing reputation because of the quality of their swimwears. Here you can buy towels, long blouses, pyjamas for men and women. Prices are acceptable but may be higher than high-streets stores. If you like to drink good wines, you should visit this place. La Bodega is small shop they are offering traditional bodegas. When you walk inside you will see a lot of barrels with different types of traditional tasty wines and they are selling wines directly from the barrel, its great place for presents and souvenirs, everything is home-made. 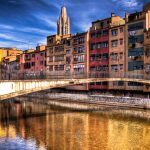 If you are walking on streets of Girona you will notice a lot of artisans. They are selling food, wooden souvenirs, jewelry, traditional textiles. Almost every Saturday in the morning, if you walk in Barii Vell, you’ll be welcomed by street market sellers. They are offering flowers, food, antiques, you will find everything you need. Sellers are making this street even more amazing, you should visit this Old Town and see how it works. In Girona its rare that you see stores with very loud music, big and modern windows, but if you are cyclist this is paradise for you. Bikecat is leading store for Bike Gear, you can buy shorts, short bibs, bikes and every part for your bike. The Location of this shop is next to Cathedral and Hotel Historic. This boutique is old school, its very interesting place for women. This Shop offers a very big range of women’s clothes, authentic clothes, every women can order custom made dress for her, this place is perfect to make your girlfriend happy with a new dress.